You have the right to refuse field sobriety testing. This fact, as well as the other facts in this blog, can be crucial to a DUI defense case. When traffic cops suspect that drivers may be drunk, they pull these motorists over and start talking to them – usually asking them where they have come from or where they’re going – to get a feel for whether a driver may be intoxicated. If, based on a driver’s allegedly slurred speech, his demeanor or what he says, police continue to suspect that the driver may be drunk, the next step is usually requesting that the suspected drunk driver submit to a field sobriety test. In this blog and an upcoming second part, we will highlight some important information that all drivers should know when it comes to field sobriety tests. This info can not only help you protect your rights when dealing with traffic cops, but it can also prove very powerful if you are later charged with a DUI. Fact 1: You can refuse to submit to field sobriety testing – Although police officers’ tone and manner of requesting that you take field sobriety testing may lead you to believe that you have to do so, it’s important that you know that you do NOT, in fact, have to perform these tests. Fact 2: A refusal will not have automatic penalties – Unlike if you refuse to take a breathalyzer or submit to a blood test, a refusal to perform field sobriety tests will not automatically result in you losing your driver’s license or being penalized in some other manner. 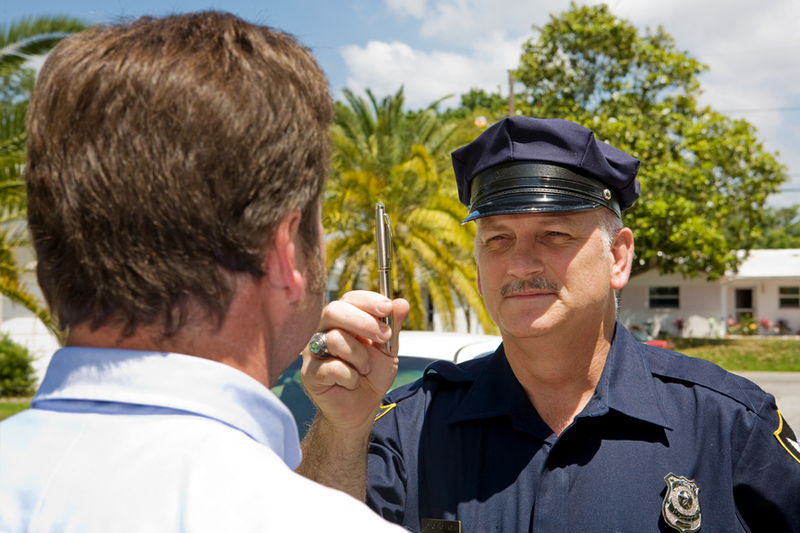 Instead, if you refuse to submit to field sobriety testing, cops will then usually request that you submit to a breath or blood test, as your refusal may generate additional suspicion. Look for our upcoming Part 2 of this blog for some additional important facts about field sobriety tests and their role in DUI cases.